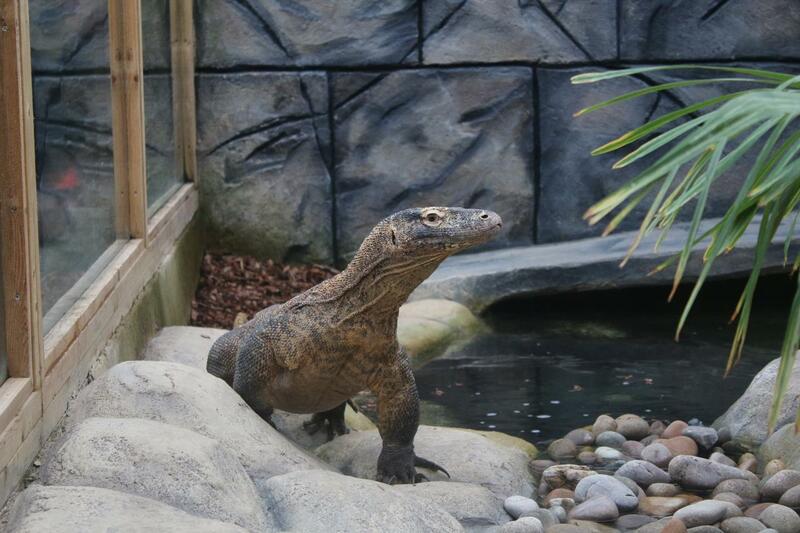 Our Komodo Dragon Experience gives you the opportunity to get up close to this giant lizard, helping to feed the animals their favourite snacks and learn about their way of life. This unique experience is available on Mondays and Saturdays at 3pm and is limited to a maximum group size of 2. *Please note: at no point will you be inside the same area as the komodo dragon there will always be safety barriers between you and the animal.